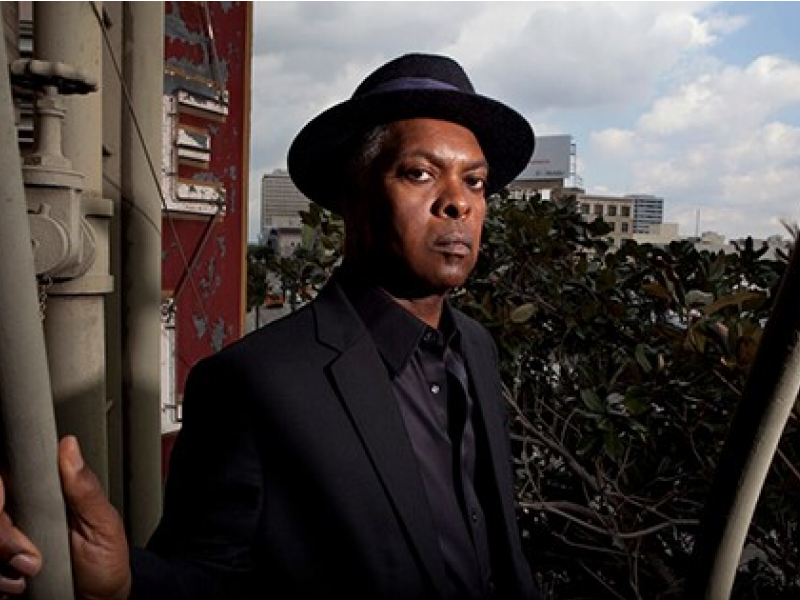 Famed organist Booker T. Jones, one of the architects of the Memphis Soul sound, is coming to the Franklin Theatre Friday, September 11 at 8pm. 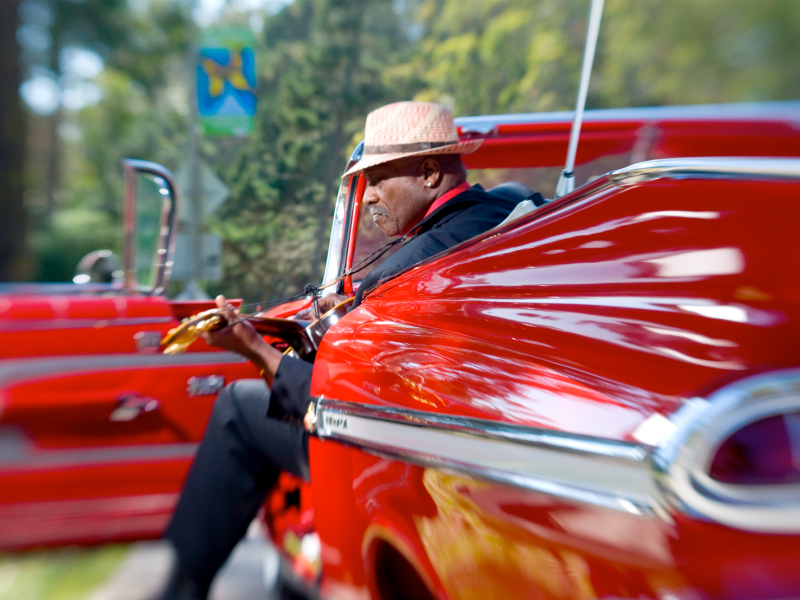 Congratulations to Linda Rose, winner of a pair of tickets to see Booker T! Thank you to all who entered. Tickets are still available for purchase at Franklin Theatre . TJBS Steinway Series is now a Podcast! Highlights from the TJBS “Sessions at Steinway” series are online as a podcast! Now you can stream individual segments or subscribe to the entire series, on our Soundcloud page or on iTunes. This is a great chance to revisit some of the great sessions you’ve attended or catch up on ones you’ve missed. The Ryman may be best known as The Mother Church of Country Music, but it also graces the city with a dash of blues and jazz more often than you might think. 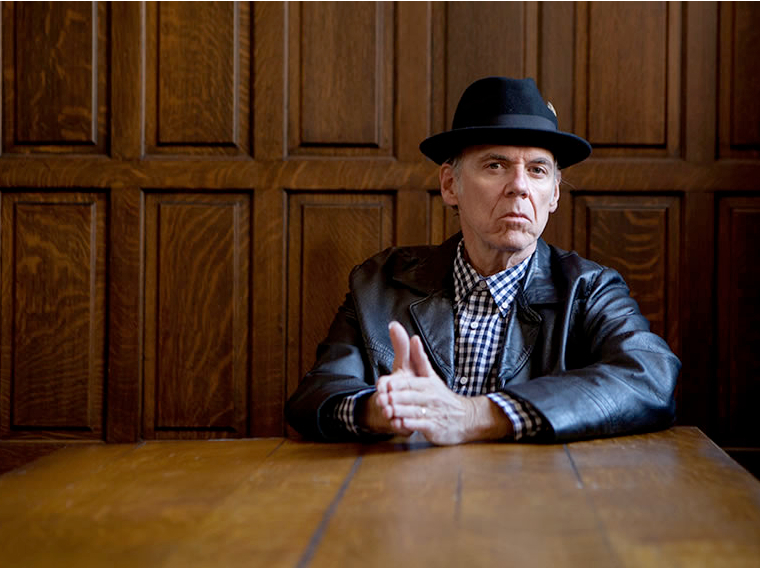 Case in point:the upcoming August 23 appearance of John Hiatt and Taj Mahal. 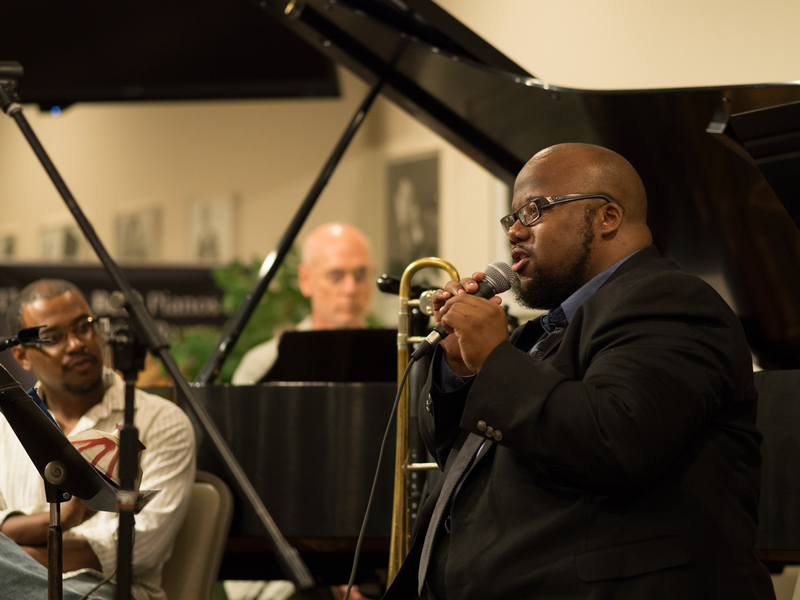 Trombonist Roland Barber was the guest for the most recent in the TJBS “Sessions at Steinway” series. The event took place Saturday, August 1, and was a delightful afternoon of music and conversation.